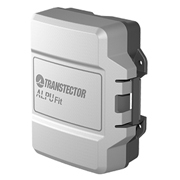 1101-959 ALPU-PTP-M, 92V Wall/Pole Surge Protector - Talley Inc. 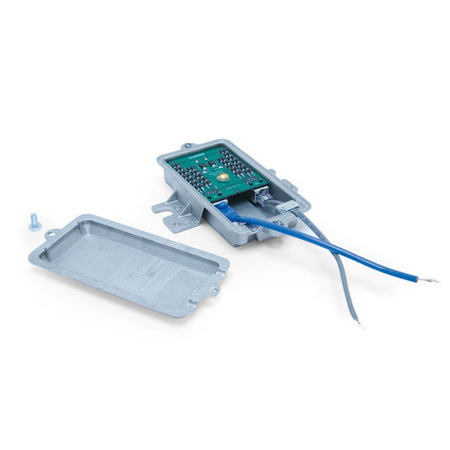 Outdoor Wall or Pole Mount PoE Protector - Transtector ALPU PTP M.
Point to Point radio surge protector with RJ-45 connectors and hazardous location certification for wall/pole mount, indoor/outdoor metal enclosure. Dimensions 6.7" x 3.7" x 1.7"